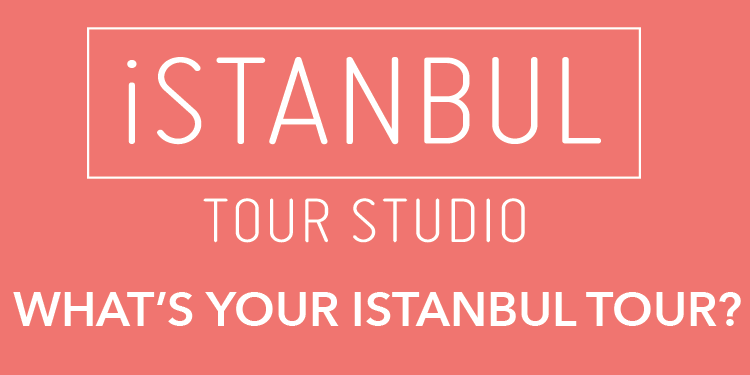 The Istanbul Metropolitan Municipality has started the work to prevent a repeat of "tsunami scenes" filmed in the city's Asian side this summer. Heavy rain had hit Istanbul on June 2, causing local flooding and creating chaos in the city, particularly in its Asian side neighborhood of Üsküdar. 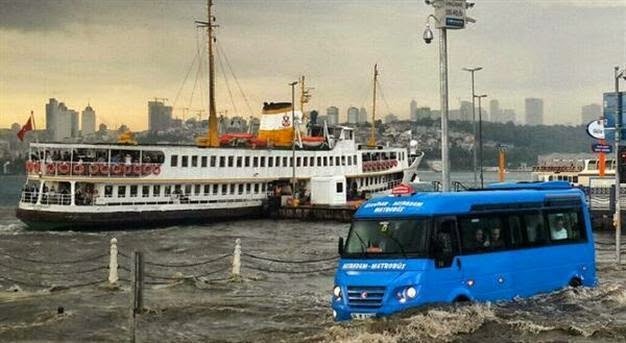 After incredible images, like the one showing a minibus "cruising" alongside a Bosphorus ferry, went viral, the Üsküdar Municipality's Press Advisory had claimed on June 3 that the cause of flooding was "a small tsunami."